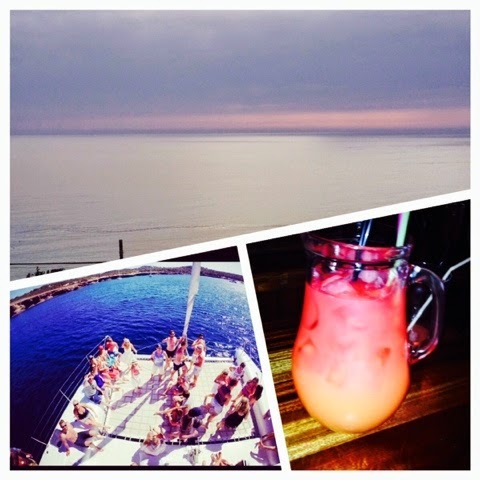 Just back from my holiday in Ibiza will have loads of post’s coming soon so watch this space. Sorry haven’t been posting much lately I have been super busy! Check back later for my new posts.